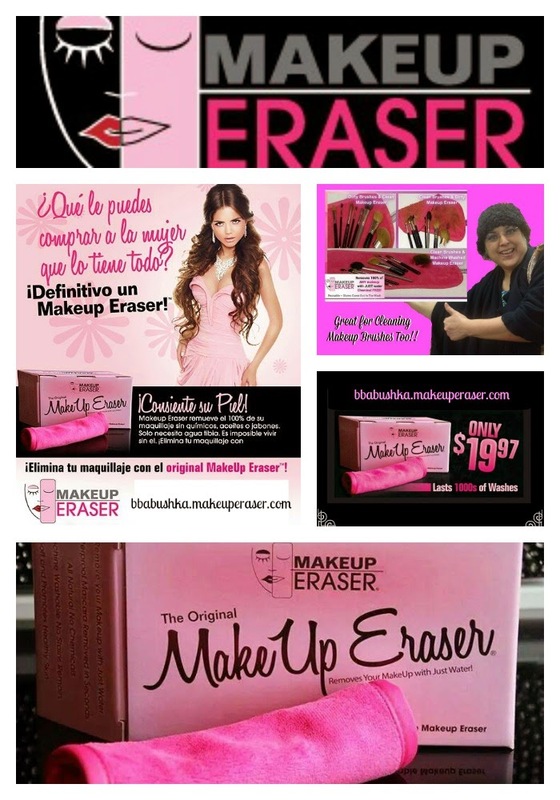 Makeup Eraser removes 100% of your makeup with just water. Removes mascara including waterproof mascara in just seconds. Cloth is approximately 7" wide x 16" long. All natural, no chemicals, and machine washable. Use up to 1000 times and everything comes clean;no stains and remains soft. Promotes healthy skin. Buena Suerte My Beautifuls- BB KNOWS you're gonna ♥ it!